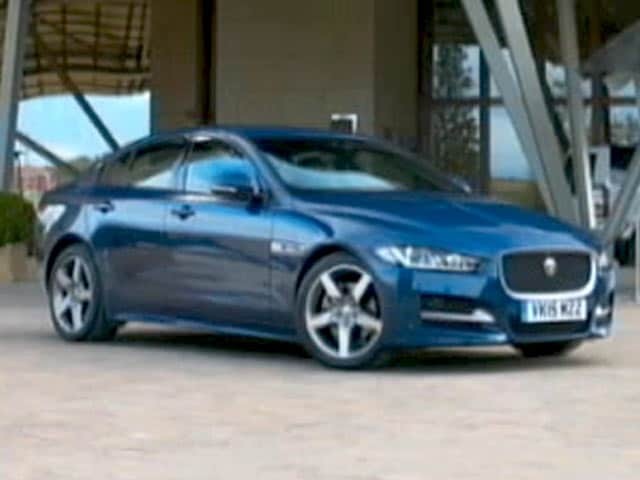 2020 Jaguar XE facelift gets revised grille and headlamps are now 12 mm slimmer and get the new J-blade LED daytime running lights that is now standard on all Jag models. The air intakes on the bumper are larger, specifically on the R-Dynamic variant and the rear bumper gets the black treatment with an underbody diffuser. The alloy wheel design has been reworked as well to accommodate the new headlamps. The LED taillights also get the sharper treatment and the car certainly looks more handsome than the current version. 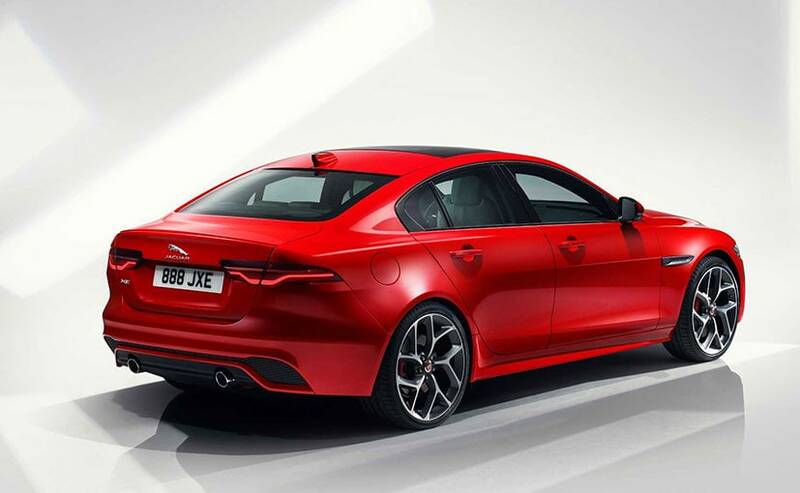 In a bid to display the similarities and the extensive technology sharing between the Jaguar XE 300 Sport sedan and the SV Project 8, the British carmaker has created a piece of special sand art. 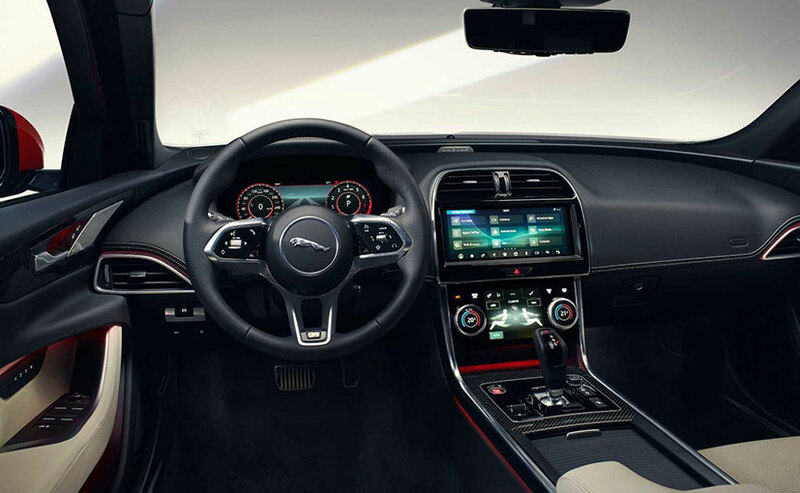 For the 300 Sport Editions, Jaguar has redesigned the exterior and interior to give it a sporty look and feel. 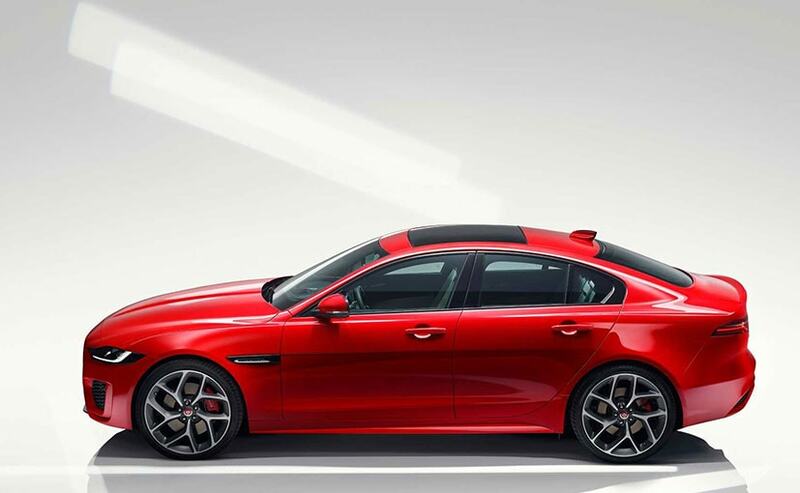 Jaguar Land Rover has introduced the new Jaguar XEL extended wheelbase sedan in China. The car comes with an increased wheelbase of 2,935 mm and has been designed exclusively for the Chinese market.